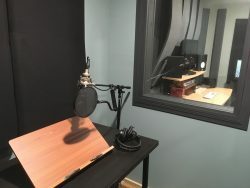 Elephant Audiobooks production studios in Arlington, MA have hosted hundreds of audiobook and voice recording clients. 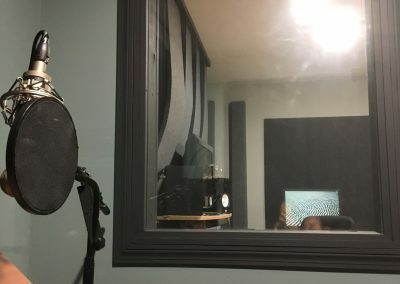 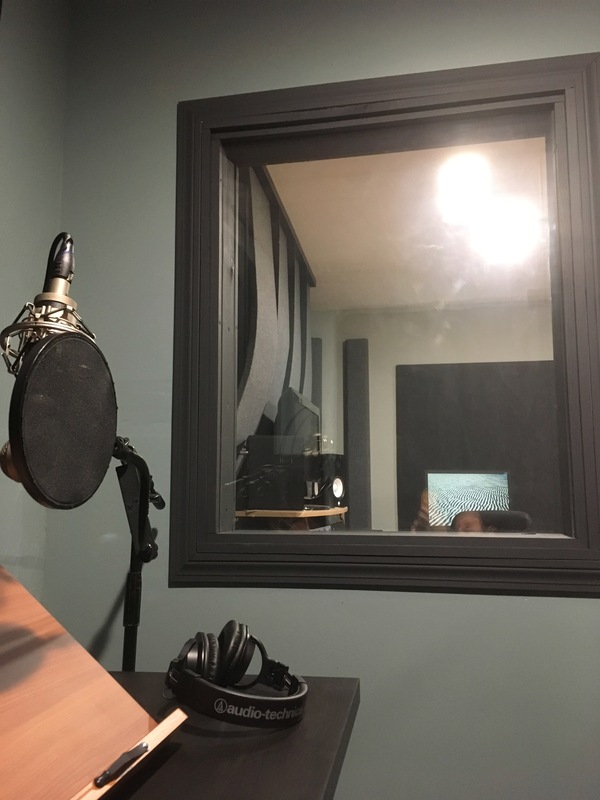 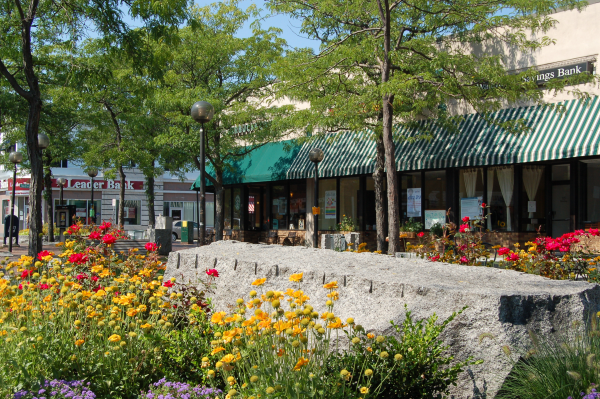 The studio is sound treated for dialog recording, provides a professional atmosphere, and is centrally located in beautiful Arlington Center. 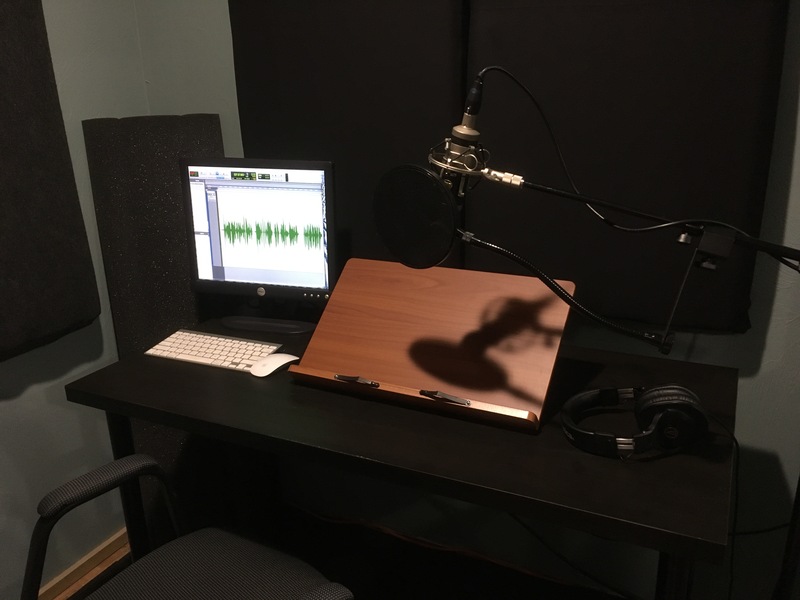 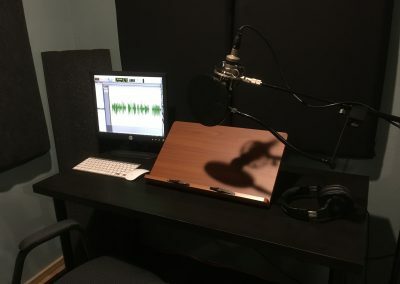 Are you looking to narrate you own audiobook or host a podcast?